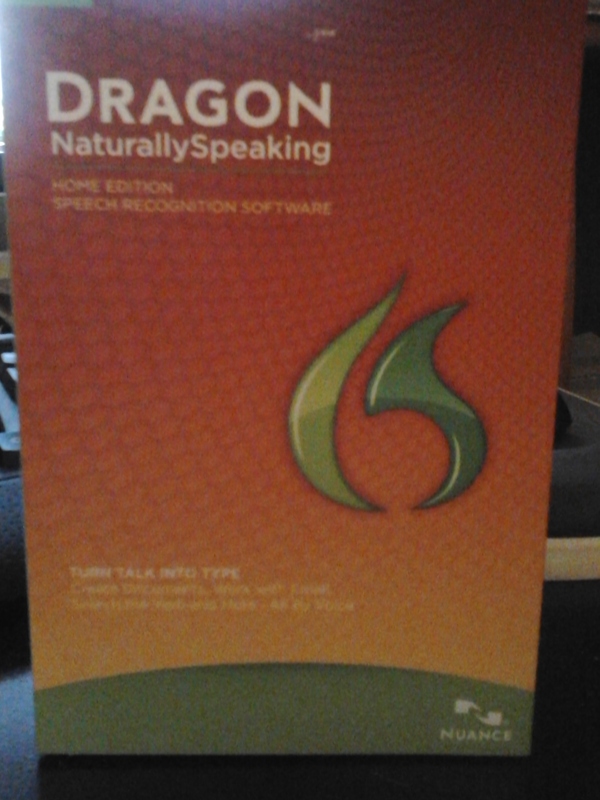 The Dragon Naturally Speaking software, alone, sells for $99.99 + shipping. This is UNOPENED. I bought the Naturally Speaking software for myself and got a really good deal on two. HIGHEST BID by January 30, 2013 at 9pm Central time will win. Comment here to bid. Bidding starts at $25. GO! THE AUCTION IS NOW OFFICIALLY CLOSED!!!!! On behalf of the Golden Crown Literary Society Scholarship Fund, I thank you! $60 It’s neck and neck with Mercedes!!! 🙂 Can she squeak another $5?? ?